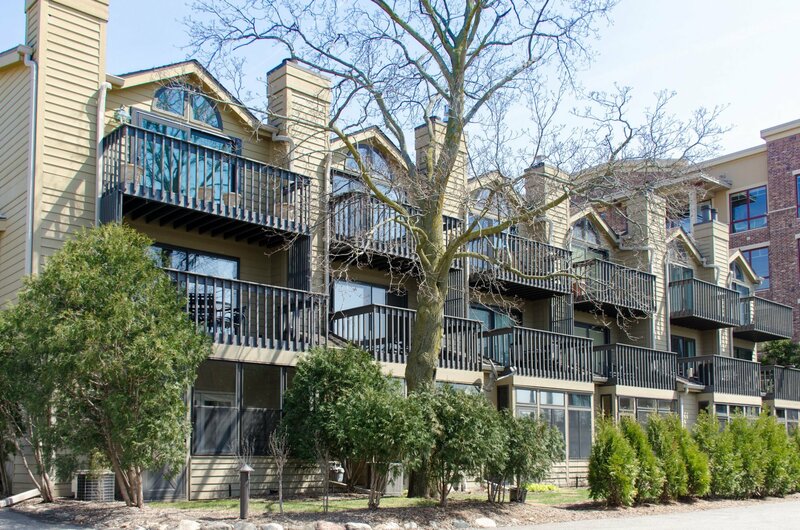 3837 On The Lake is a 6-unit townhome style Lake Monona condo community built in 1985. If you're lucky enough to find one available, you'll want to check it out immediately. Enjoy gorgeous Madison skyline views from every level, beachfront patios, shared pier and boat slip! Need more information about 3837 On The Lake Condominiums? Contact a Lake & City Homes Lake Monona condo expert today.